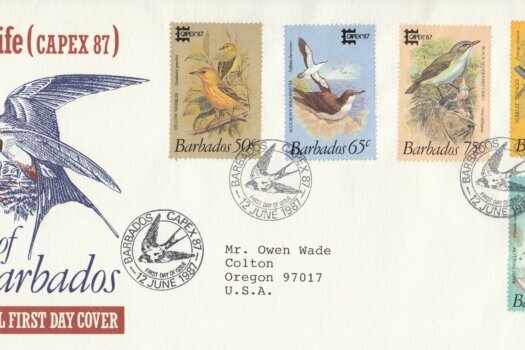 You cannot add "Barbados 1987 | Capex '87 Birds of Barbados FDC" to the basket because the product is out of stock. 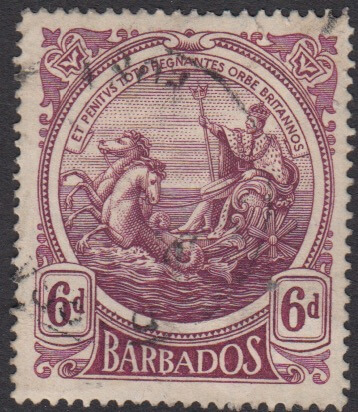 Well, although there are a vast number of websites about stamps in general, there didn’t appear to be one which was specifically about the stamps of Barbados. 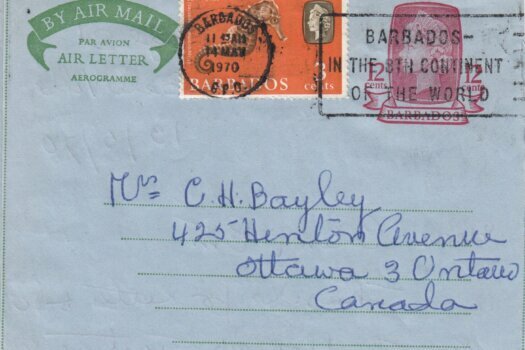 Let’s start by assuming the reason you are here is because you’re interested in stamps, so we don’t need the conversation about ‘why stamp collecting’. 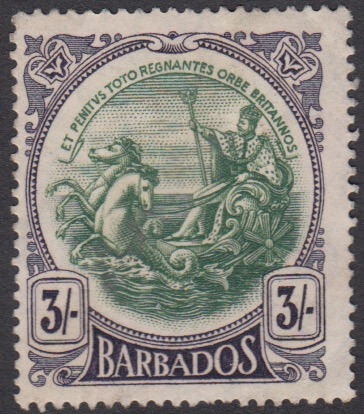 Once you get past the reasons for stamp collecting it’s partly borne out of a love of the island, and partly because there is sufficient complexity in the issues without being a massive drain on your resources. 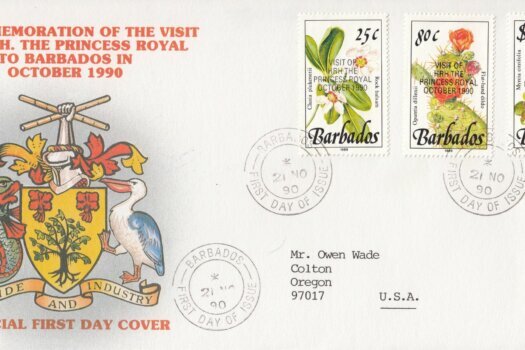 The majority of Barbados stamps can be purchased for pocket money prices and as such it makes it an ideal country in which to specialise. 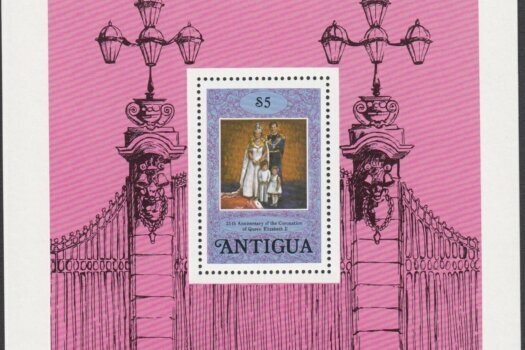 If you collect British stamps for instance, in 2010 Royal Mail issued so many stamps that to simply acquire all the stamps, booklets and mini sheets that are required to fill the Stanley Gibbons 2010 One Country pages would cost you over £110. 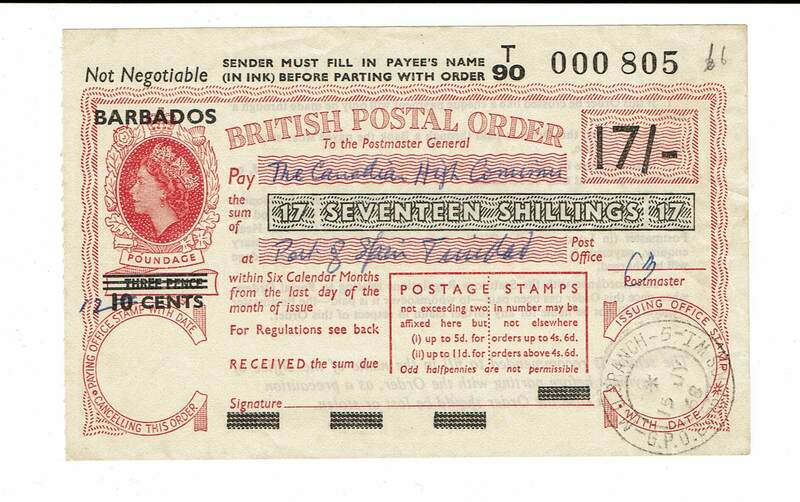 That’s without the extras, collectables and FDC’s. 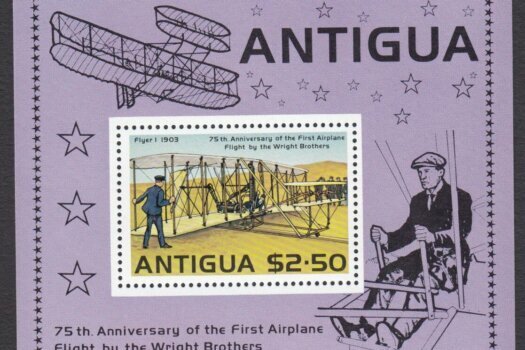 So you will need at least £10 a month to keep up with new issues before you go buying any older stock. 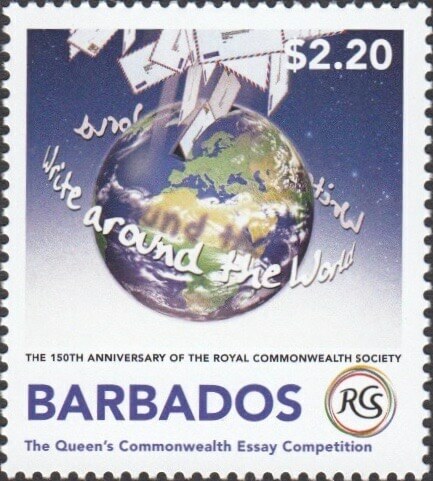 By 2012 this had risen to over £400 which was the point we decided to quit GB and focus on Barbados. 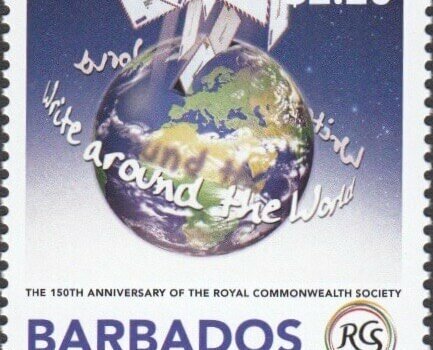 After all, £400 buys a lot a good quality Barbados Stamps! 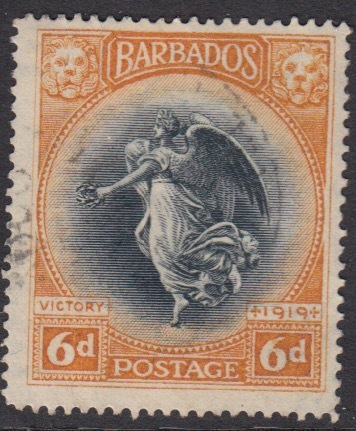 Barbados by contrast usually has no more than four issues a year, and a new set of definitives every five to seven years. All told you should be spending no more than £30 a year to keep up with new issues; in some years it has been as low as £10. 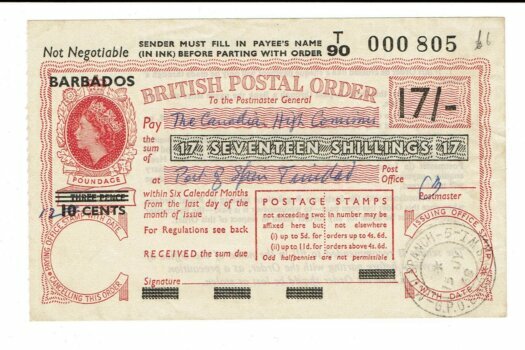 And when you consider that the auction sites are full of the older issues for pennies it makes it a good country to collect. 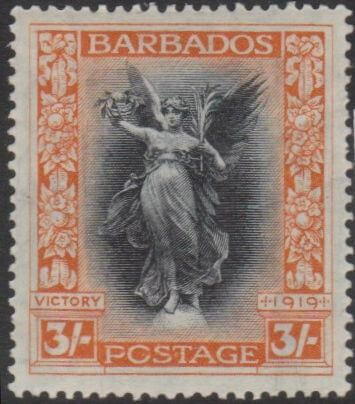 In 2018, there was just one issue with four stamps and a mini sheet, face value $13.35 BBD which, at 2018 rates, is about £5.20. That’s great value. 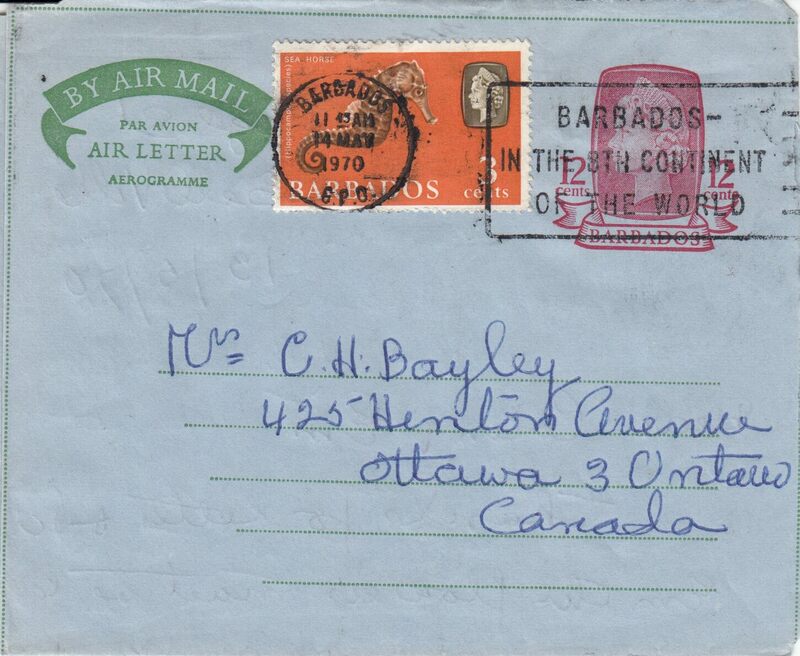 If however, you are looking for complexity then there are lots of watermark and perforation variations to keep it interesting, along with different shades in many of the stamps before 1960. 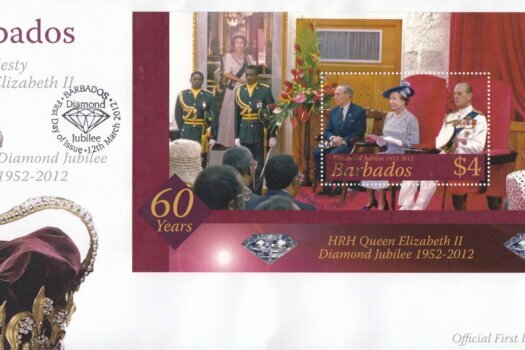 So, before you choose which country to collect, take a look at their annual output. 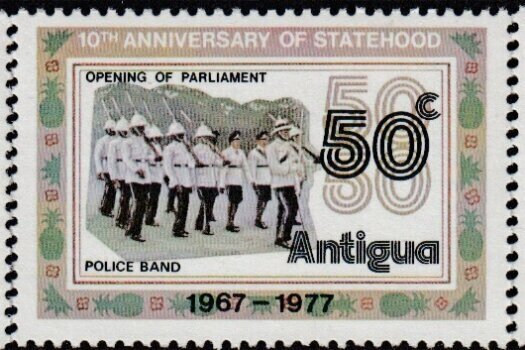 Some of them are now so prolific it costs a small fortune just to keep up with new issues, never mind filling the gaps in your collection. 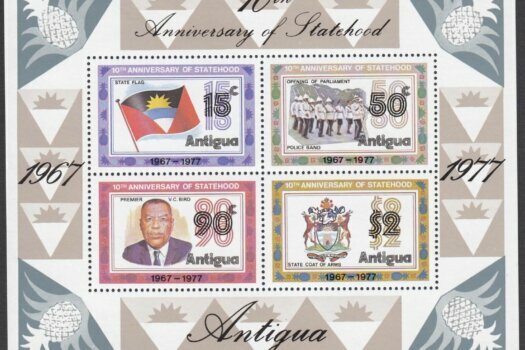 This website is available as a free resource for anyone wanting to see what certain stamps look like, and if you like to get an idea of the various shades that exist in some of the early stamps. 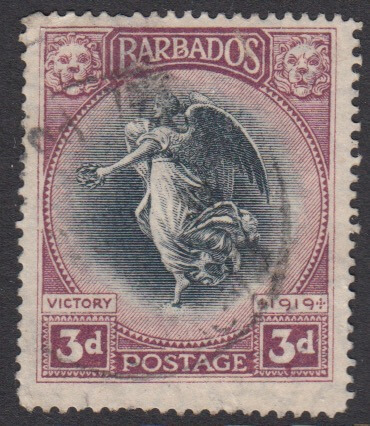 Please be aware though that whilst we have made every effort to correctly identify each stamp by its perfs, watermark and shade, we cannot accept any liability for any errors on this site, nor anything you do with this information. 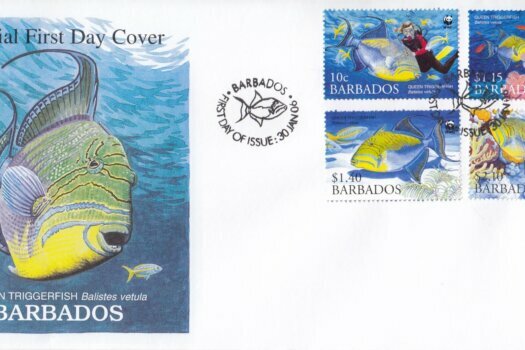 As always, the site itself remains our copyright however you are free to copy the pictures of the stamps as long as you provide a link back to here, the original source. 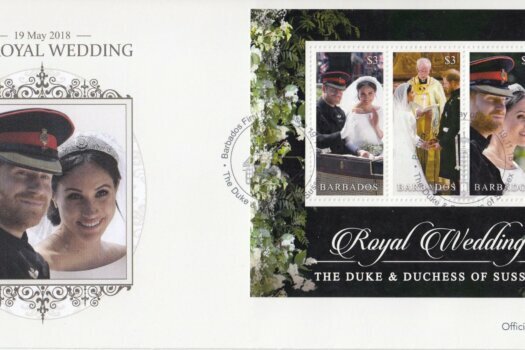 If you do spot any obvious errors or omissions please let us know and we will do our best to correct the information as soon as possible.